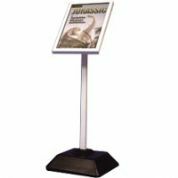 This Lectern holds an A3 landscape sheet and is a double leg aluminium info sign. A4 Portrait Sheet Lectern display with anti glare PVC poster cover. 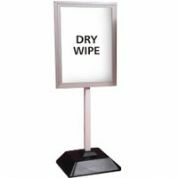 This infomation sign is double sided with one side drywipe and the other side pinboard which can be fitted to post as required. 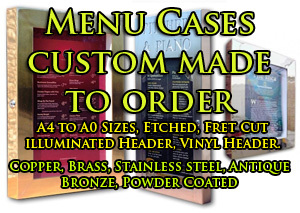 The Freestanding A4,A3,A2,A1,A0 menu case is available in a range of finishes. The case can be mounted in either a landscape or portrait format on the pedestal stand. Aluminium post & poster case Lectern available in portrait or landscape for standing in any location. 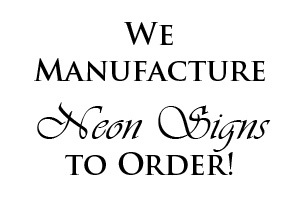 Great for infomation or directions at conferences and exhibitions. 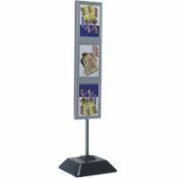 These high quality floor standing poster displays are perfect for exhibitions, temporary promotions or getting your POS or marketing closer to your product. Aluminium powder coated silver & anodised click frame Post Stand. 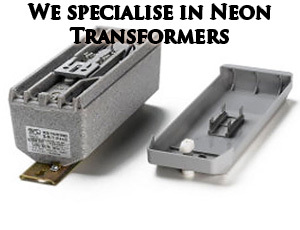 Excellent for pictures or posters in exhibitions or just in your shop or business for advertising.